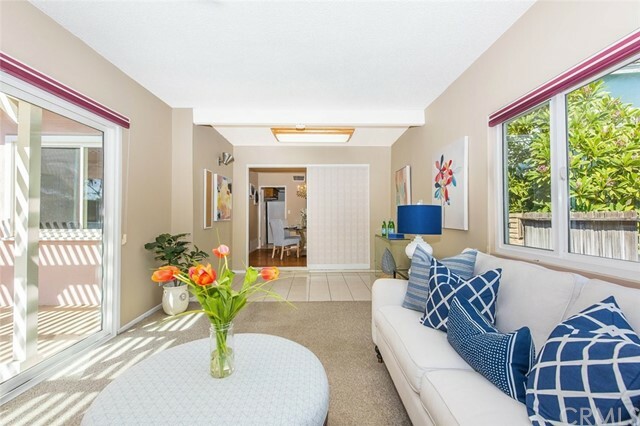 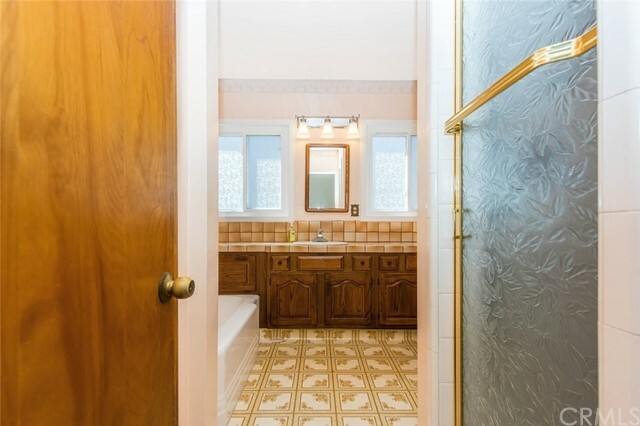 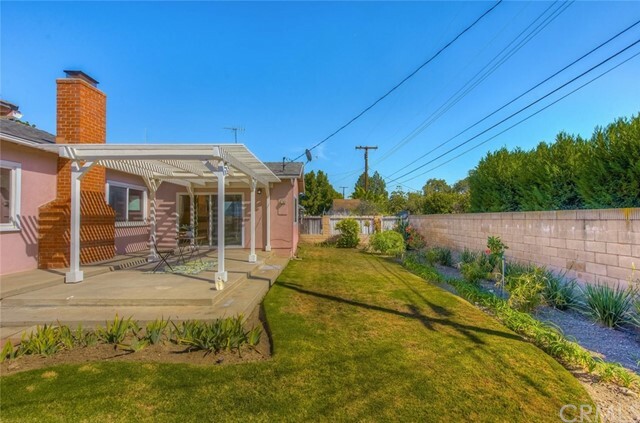 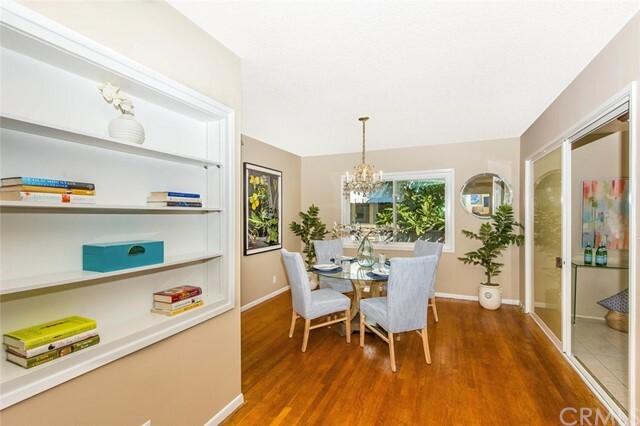 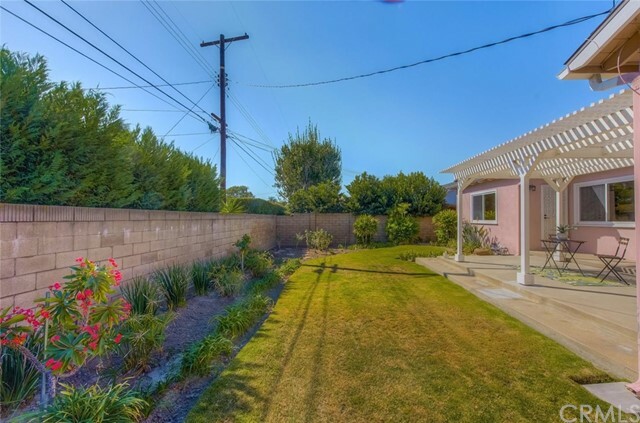 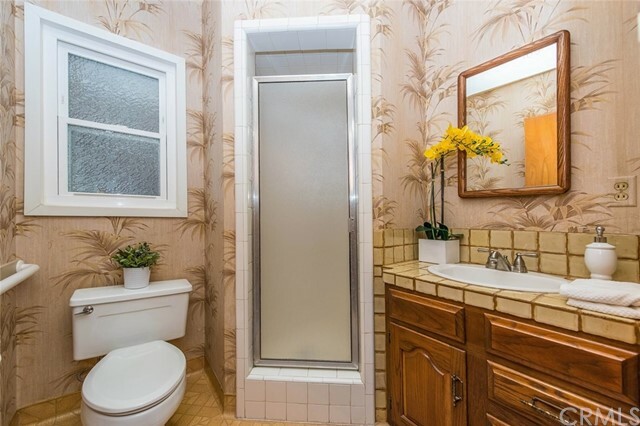 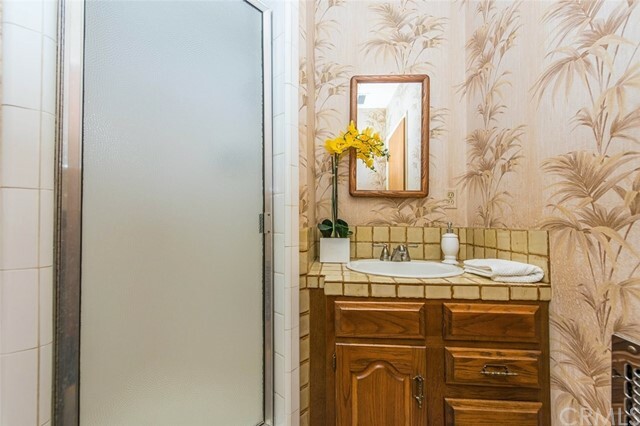 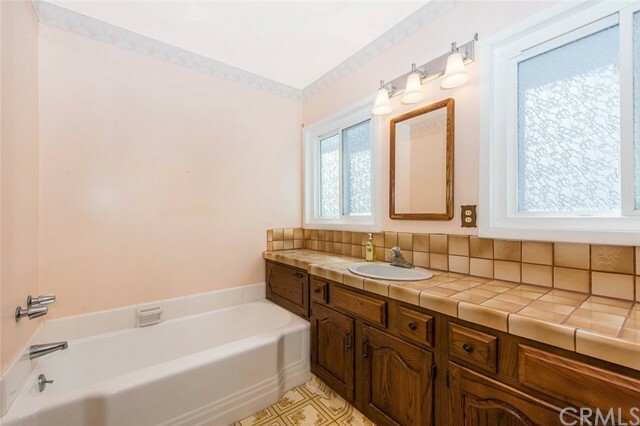 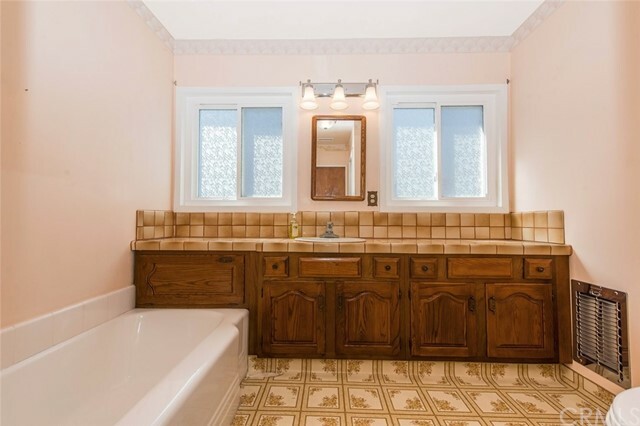 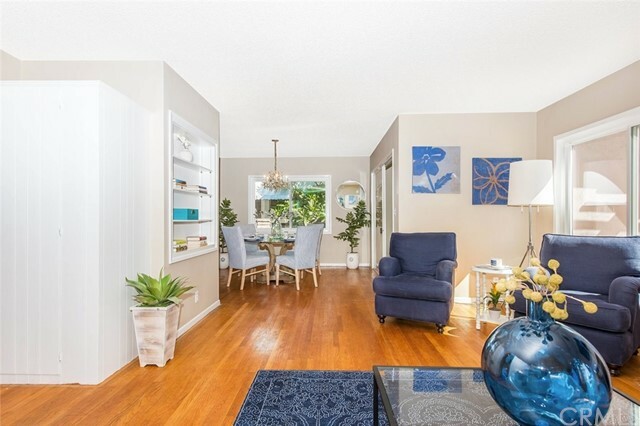 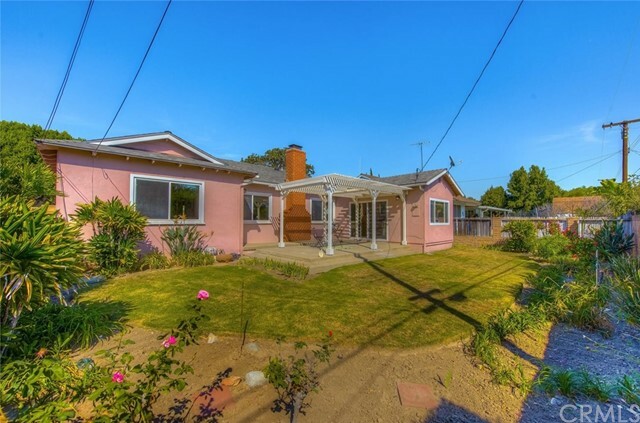 Welcome to this charming single level Lower Raymond Hills home. 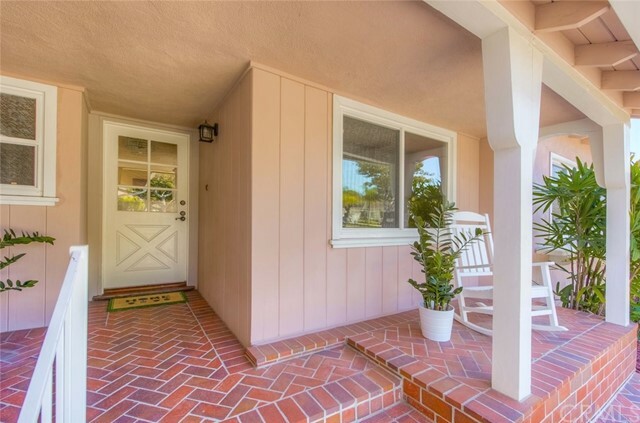 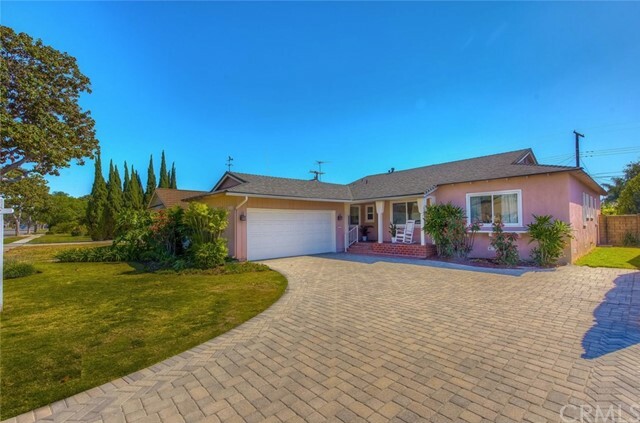 As you approach the house you immediately notice the newer paver driveway, leading to the covered front porch with brick flooring showcasing the perfect condition of this home. 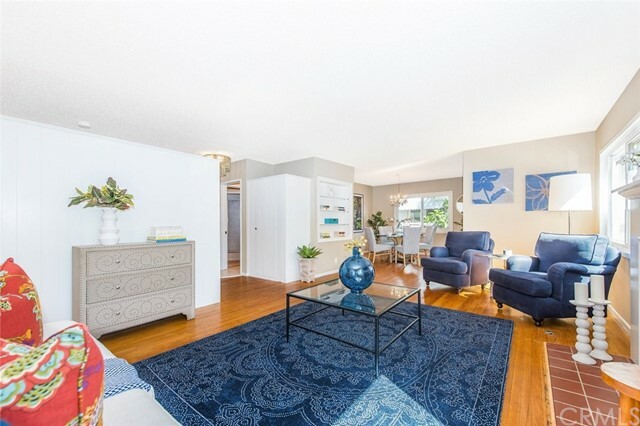 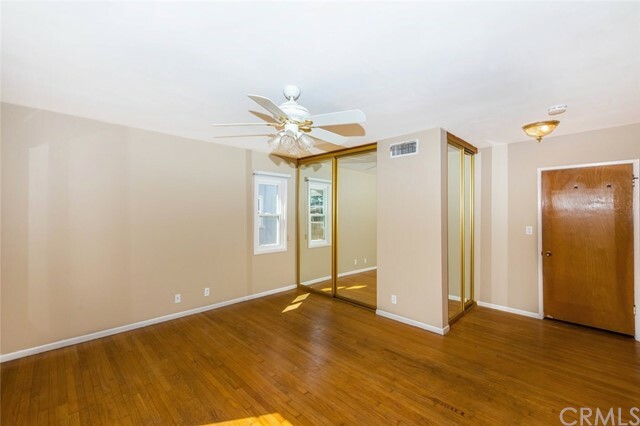 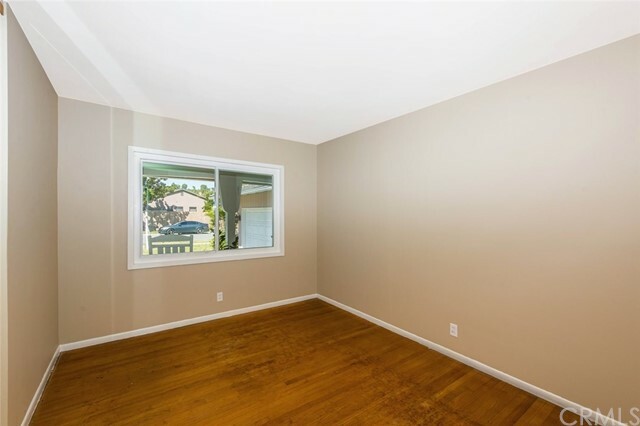 Walking through the front door you are greeted with large double pane windows throughout the home, stunning original hardwood floors, tons of storage space, and much more. 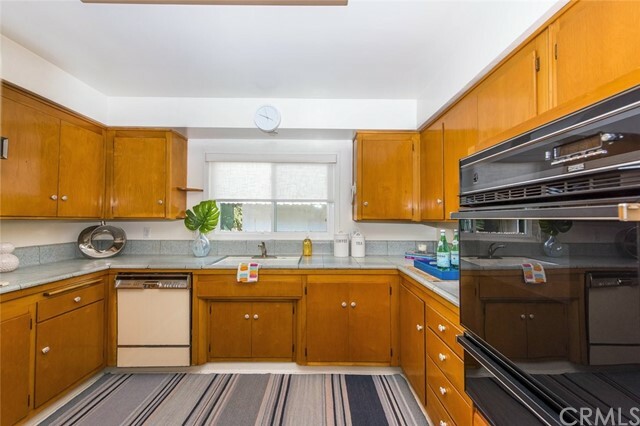 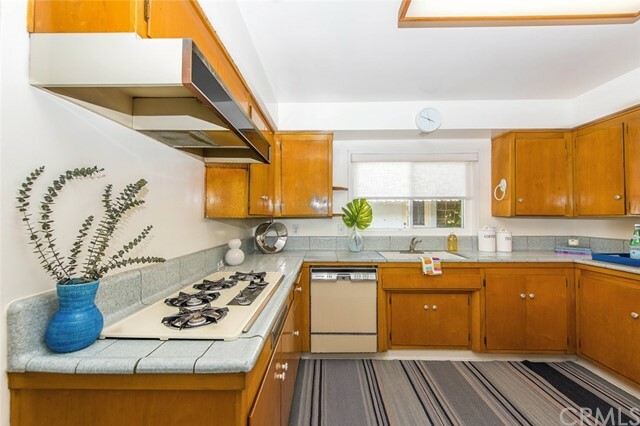 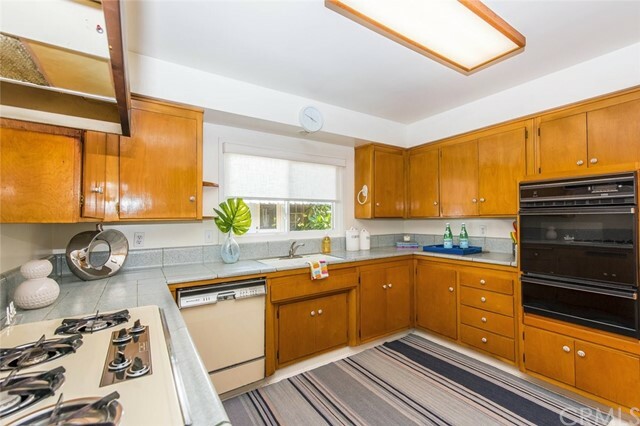 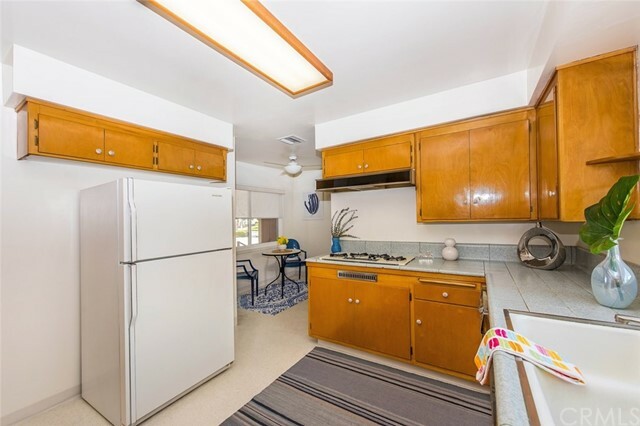 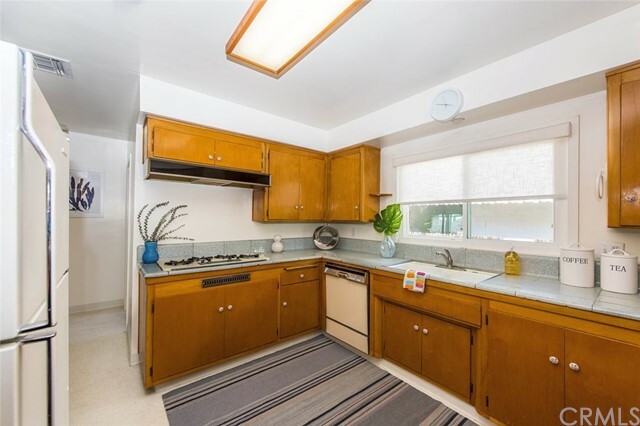 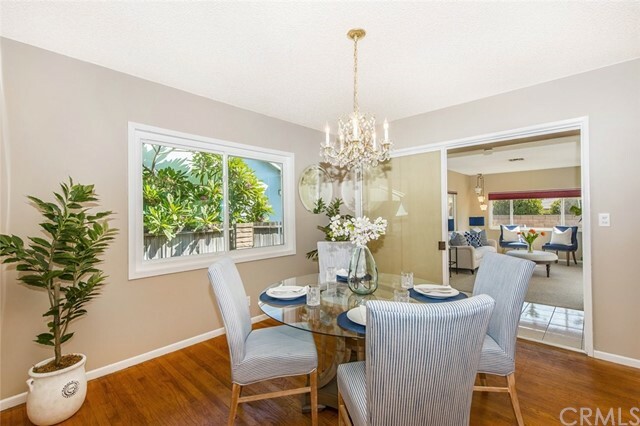 The kitchen is very large with ample countertop space and a nice sized informal dining area. 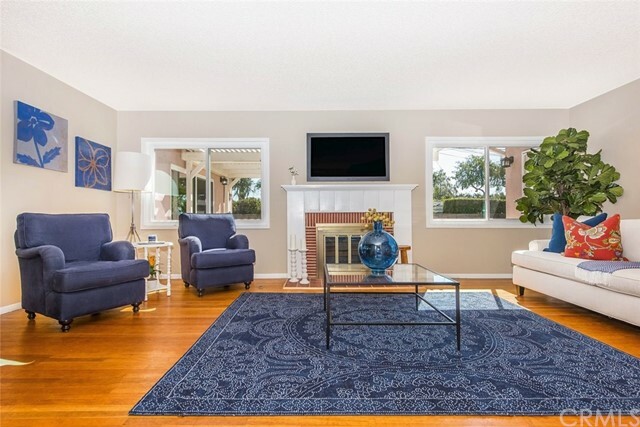 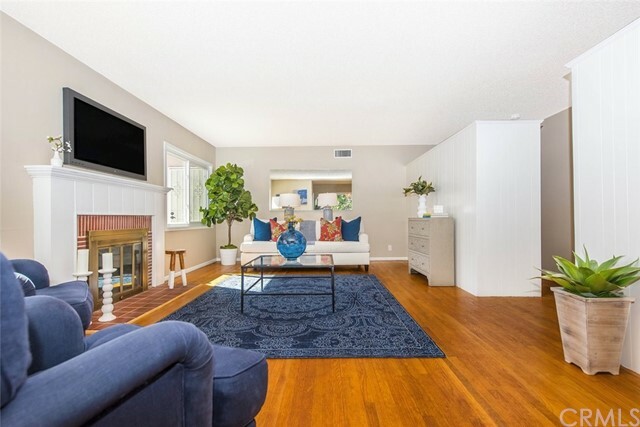 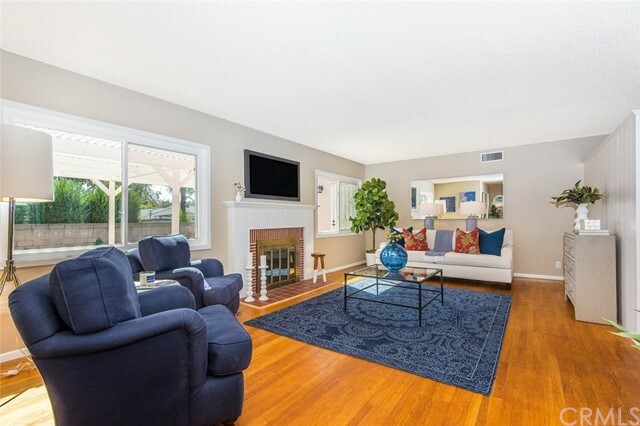 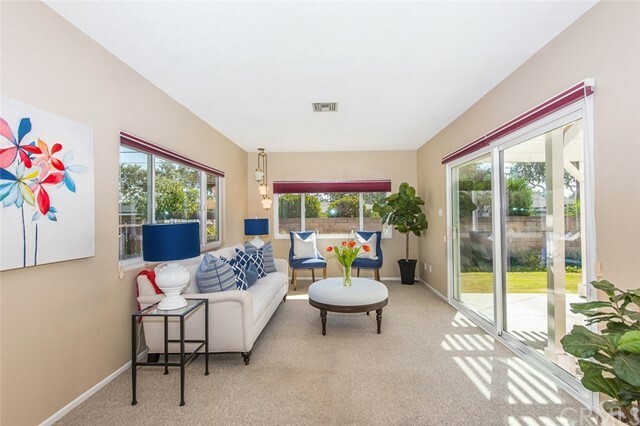 The family room has a central fireplace and lot of space for entertaining and opens to the living room with an oversized double pane sliding glass door taking you to the private backyard with lush grass and mature trees making this a very low maintenance yet very nice backyard. 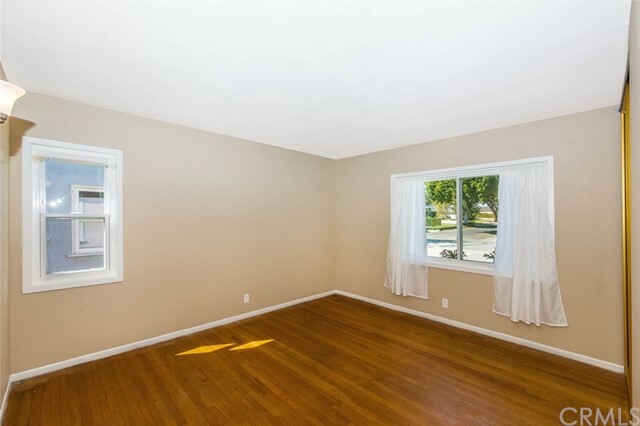 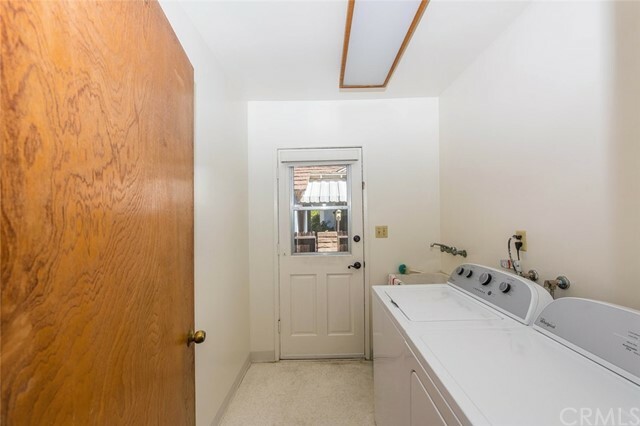 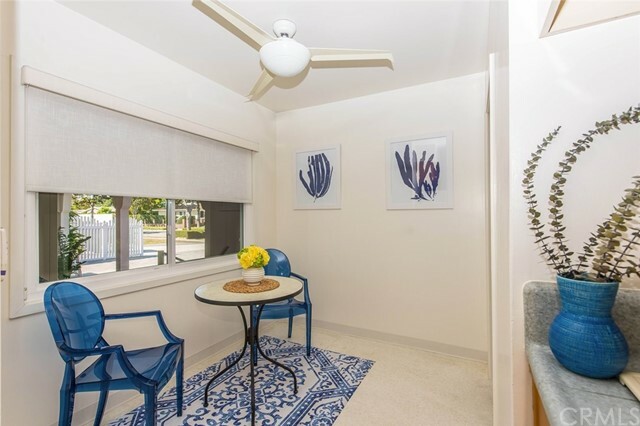 All bedrooms are very good sized with the master suite featuring 2 closets with sliding glass doors, a private door to the backyard, and large windows allowing tons of natural light to fill the space. 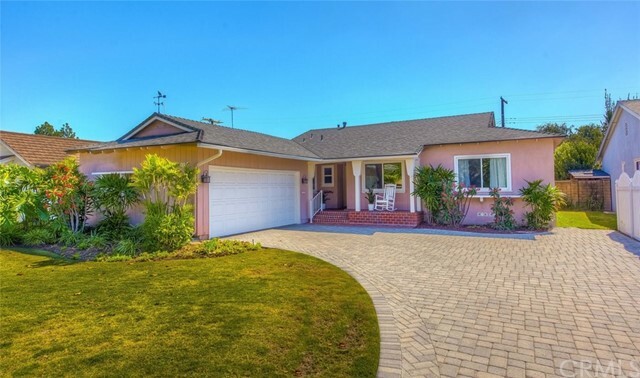 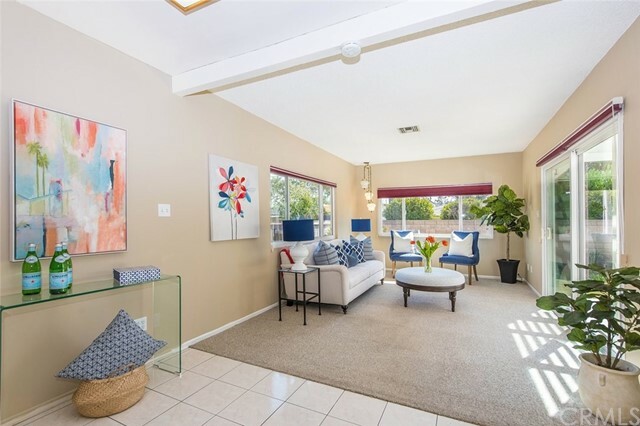 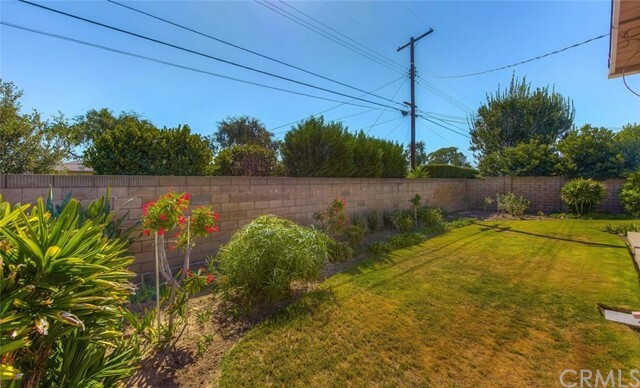 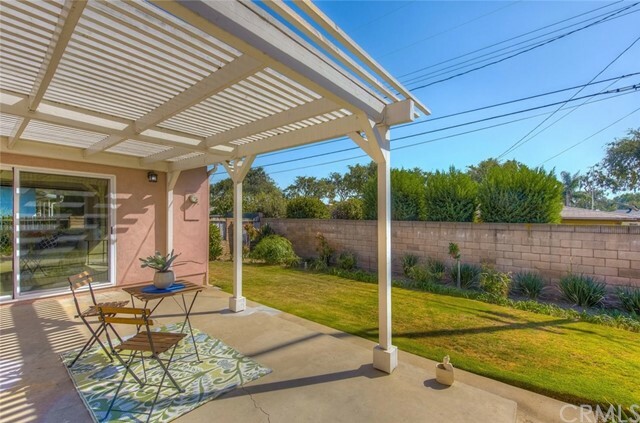 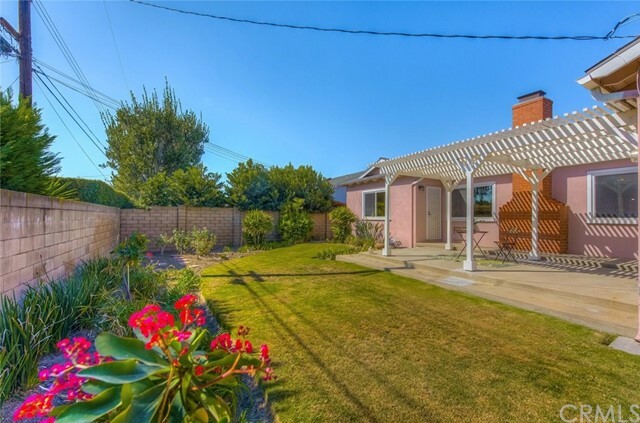 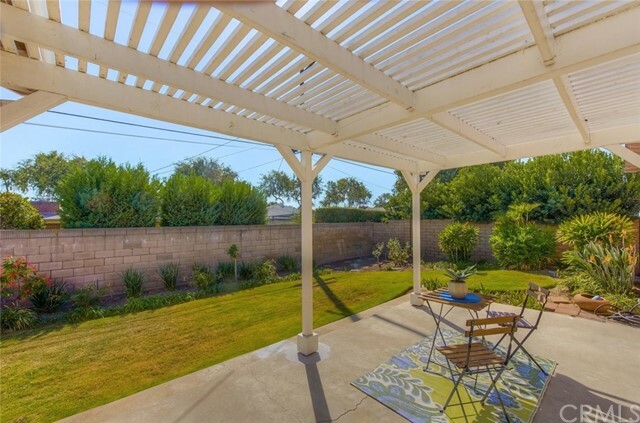 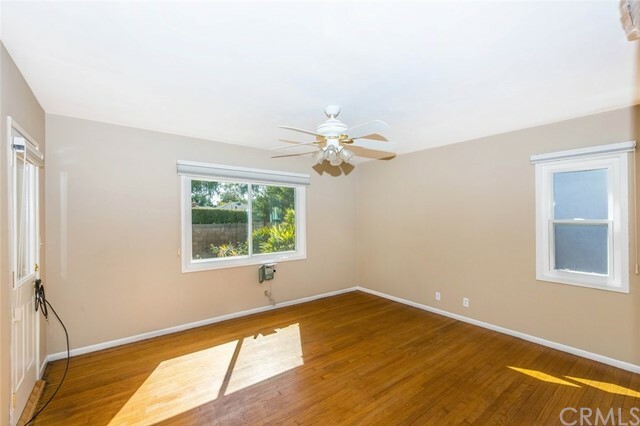 This home is located walking distance to excellent schools and is also centrally located to CSUF, Fullerton, College, Downtown Fullerton, Freeways, Shopping and more. 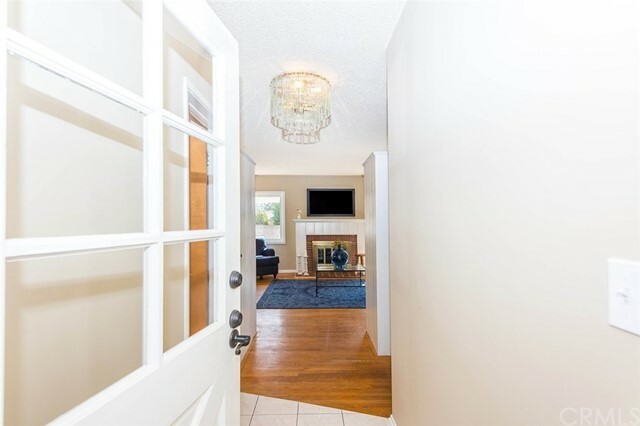 This is a home you don't want to miss.